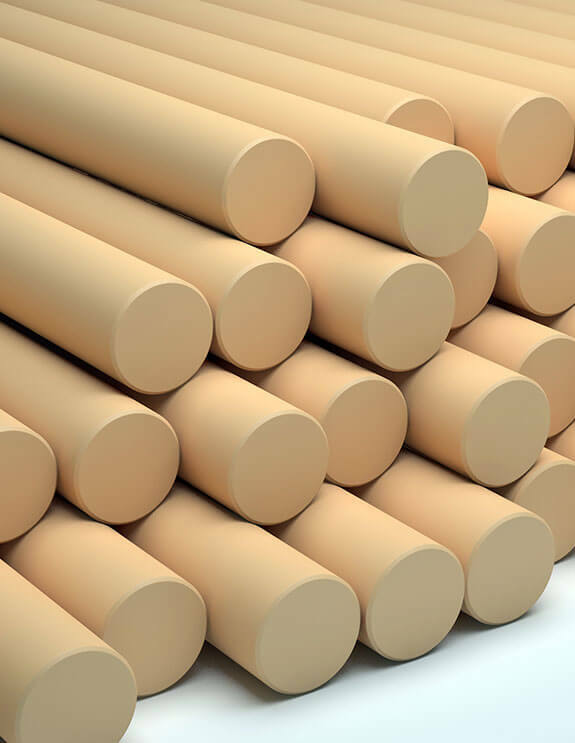 A very hard-wearing material that is commonly used to replace steel, aluminium and other similar materials in applications where the material weight is an issue and when there is either no or low impact involved. As Nylon is very easy to machine, and so hard wearing, it is ideal for Rollers and Bushes in Conveyors and many other general applications. These sheets are available from 6.0 mm to 100 mm thick. 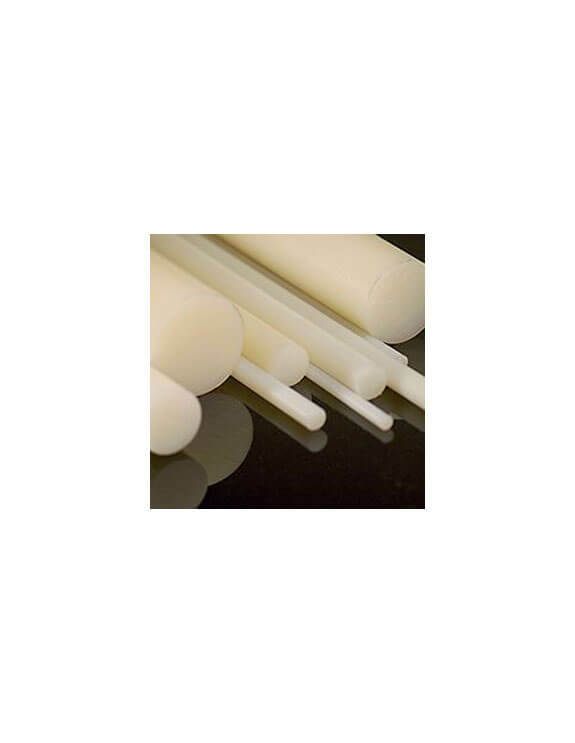 Nylon rods are generally available from 50 mm to 300 mm in diameter. 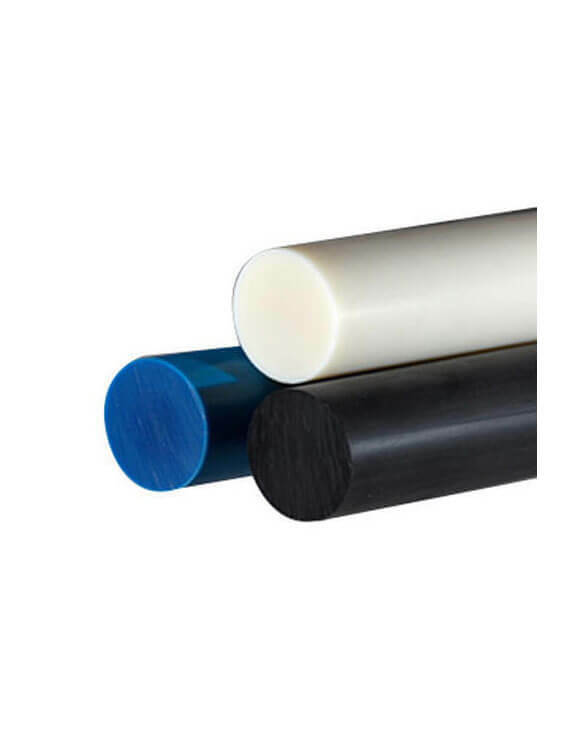 As renowned Nylon rod and bar suppliers, Regency Plastics can improve the function and performance of your workplace for an affordable price. 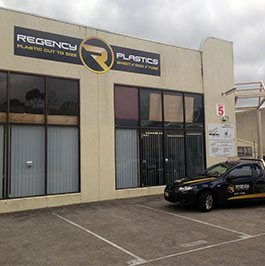 Whether you are after solid Nylon bars or Nylon hollow bars you can turn to Regency Plastics to make sure your businesses needs are met. Call us today on (03) 9761 4452. to discover more about our exceptional plastic solutions and services.